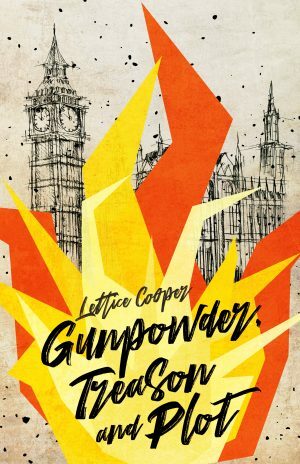 Lettice Cooper was an English writer born in Eccles, Lancashire in 1897. She began to write stories when she was 7 and studied Classics at Lady Margaret Hall, Oxford, graduating in 1918. After university, she wrote her first novel, The Lighted Room, in 1925 and spent a year as an editor for weekly magazine Time and Tide before eventually becoming the fiction reviewer at the Yorkshire Post for 10 years. She helped found the Writers’ Action Group and received an OBE for her work in achieving Public Lending Rights. She died in 1994 at age 96 in Norfolk.